It’s a new month and a brand new set of Android security patches are being pushed out to Nexus devices. Google has already uploaded factory images to their Nexus Files for Developers page, so if you don’t feel like waiting around for the over-the-air update to hit your Nexus 6P/5X/9/7/6/5/Player, you can always flash those to your devices manually. According to Google’s security bulletin, Google was able to patch 23 vulnerabilities for the month of November, along with 2 “critical” ones, one of which would have allowed someone to “enable remote code execution” when processing media files via email, web browsing, or MMS. 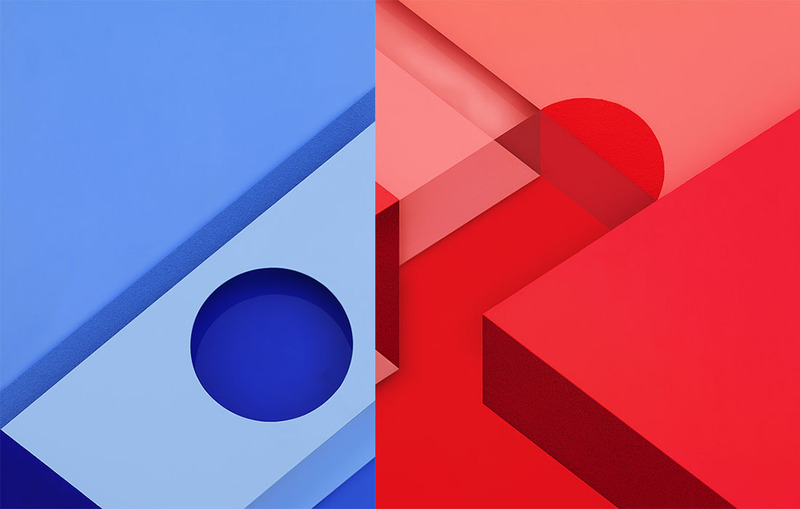 So far, this marks the fourth monthly update since Google began the program a few months back and Google notes that Android partners were notified about the issues back on October 5th. So far, it isn’t rolling out to anything other than Nexus devices at the moment, but Samsung and LG have stated in the past that they’re committed to issuing out monthly security patches as well. We’ll be on the lookout. 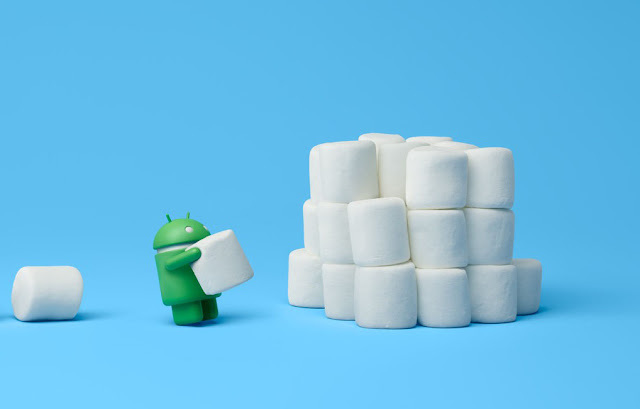 Note: Any build with an “L” at the front is Lollipop; “M” builds are Marshmallow. 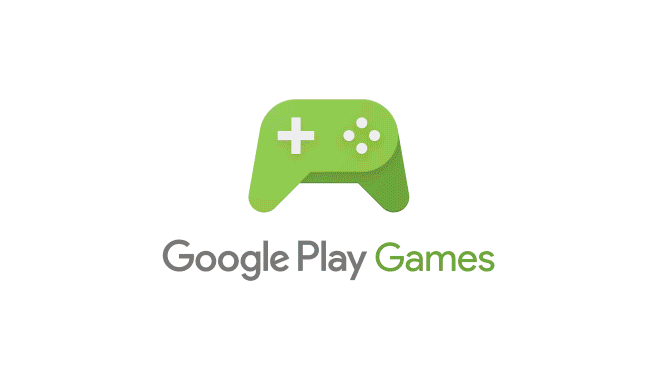 You can download all of the new builds at Google’s factory image page.